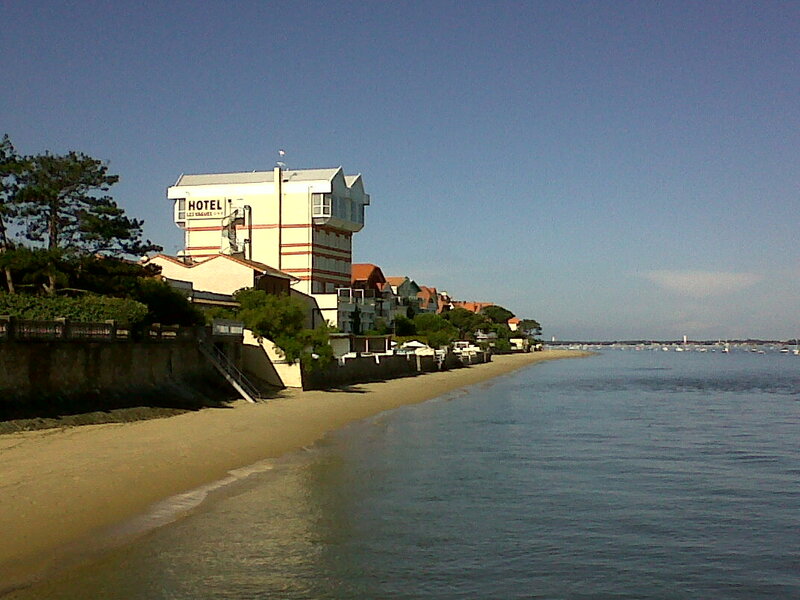 French Model Railway: Hotel Les Vagues, Arcachon. Having great difficulty transferring euros to Germany to pay for those TEE carriages purchased from eBay. 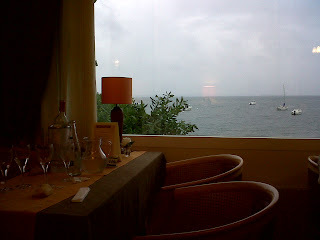 Will try again tomorrow. 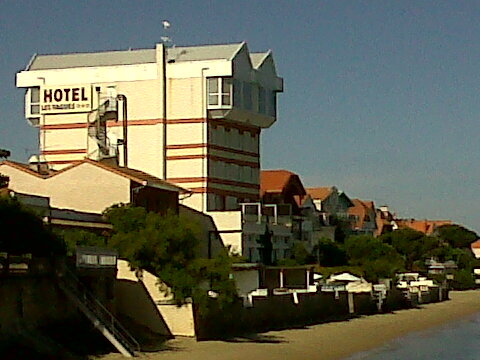 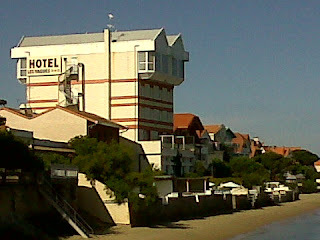 In the meantime, here are some photos of a lovely hotel in Arcachon. 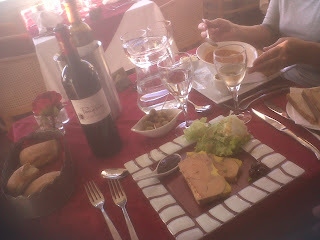 It boasts a very traditional French restaurant with s wonderful view.